With the release of Pearl Izumi Emotion Road ﻿N2, runners will be thrilled for a lot of new features providing them the benefits of a high mileage trainer with just enough responsiveness for a maximum speed. 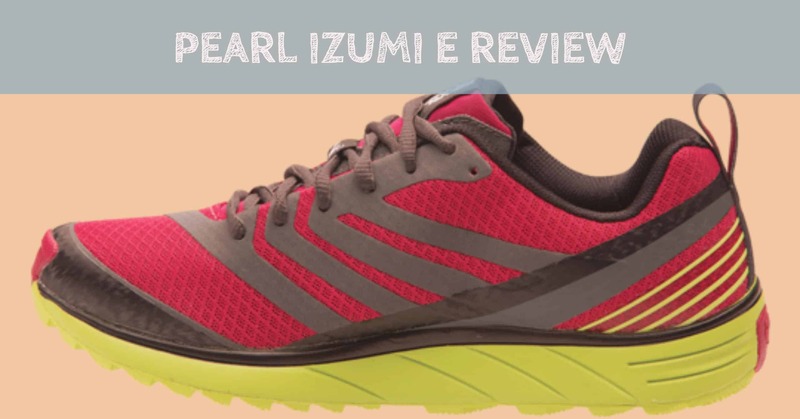 Similar to all Pearl Izumi products with no complexity, no compromise philosophy, this Pearl Izumi E:Motion Road N2 Trainer is sure to make you re-think on your current model for women’s running shoes. Its lightweight feature and forefoot flexibility gives the runner smooth transitions over the course of running while its shapely lugs and heel cushion protects the foot and leg from further injuries. It is a simple, no compromise shoe that fits better than its older versions and makes you run long distances with an improved speed. Not flexible and really firm with the overall material instead of claiming to provide flexibility. Could be more flexible than its older versions but not flexible or soft enough on the upper materials compared with others. However, an easy solution to this is to allow yourself adapt and have a few runs with it because sooner the materials will be a little softer than the first time you unbox it. Not so durable compared to other brands, however for its price, it’s worth-buying for neutral running. Most customers were satisfied even though there are a few complaints on the durability of its material. Customers loved how it can be super lightweight and yet provide the overall support throughout the foot with comfortable inside coverage. 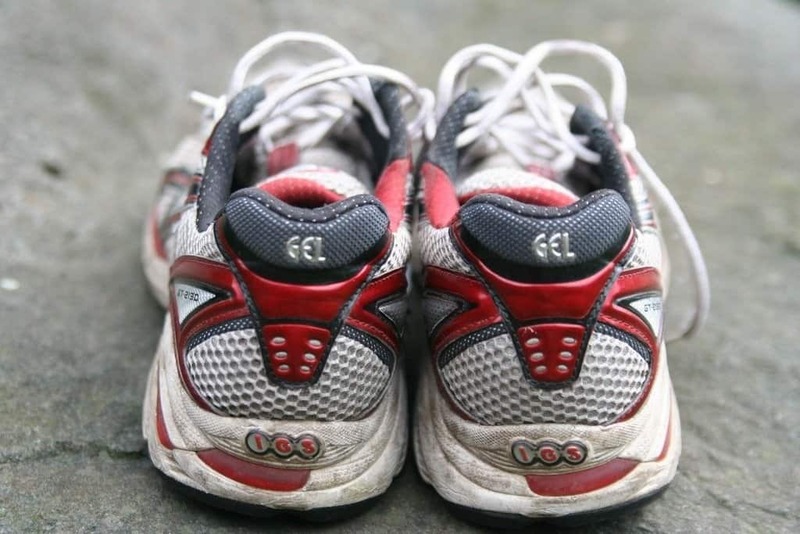 Some even testified how previously their knees would hurt when they run for long distances but with the Pearl Izumi E:Motion Road N2, they can now run with better performance without an injured feeling afterwards. Give your body enough time and allowance to adjust to the overall fit of the ﻿﻿Pearl ﻿﻿Izumi EM Road N2. Its overall firmness will be reduced over time if you stick to it over the course of your training routines and would prove to be of great help to improve your performance later on. Keep it clean by using a mild soap and letting it air-dry. Machine-wash also do not damage the durable material but it is not encouraged. The Pearl Izumi E:Motion Road N2 bridges the traditional women’s running shoes and the minimalist ones. Its cushions, shapely lugs, and overall support can give you the boost you need to up your performance from your regular neutral running. It’s worth giving it a try and it could be another favorite if you’re looking for something new to add to your collection.